Everyone is on our nice list this year. We’re putting the “win” in winter this month with the Making Spirits Bright Holiday Giveaways. From November 19 to December 24, you can enter once a day for a chance to win incredible prizes for the whole family. Pick one, pick five, pick them all—there’s no limit on your holly jolly haul. Just remember to enter daily to increase your chances. Winners will be chosen following the new year. Thank you for entering! From November 19 to December 24, you can enter once a day for a chance to win incredible prizes for the whole family. Enter daily to increase your chances! All giveaway winners will be notified via email. 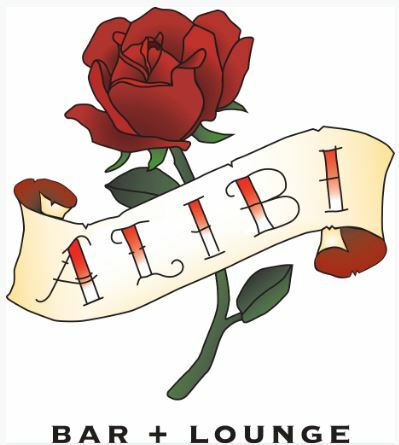 Enter to win a party at Alibi Bar & Lounge located at The Liberty Hotel. The party will include a complimentary assortment of specialty pizzas and reserved space for your group of up to 35. Tax, gratuity, and alcohol not included. Guests must be 21 or older. Date is subject to availability. 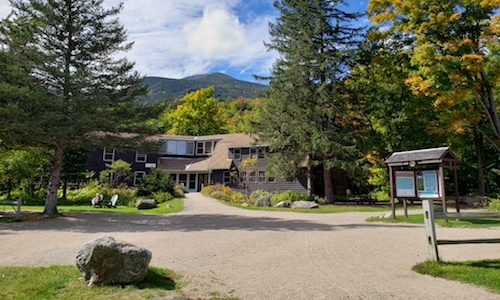 Pinkham Notch is a multi-sport, outdoor destination in the White Mountains. Ski Tuckerman Ravine, the slope of backcountry ski legend. Put your feet up and enjoy the living room with a cozy fireplace, or enjoy a quiet book in the sunny library. 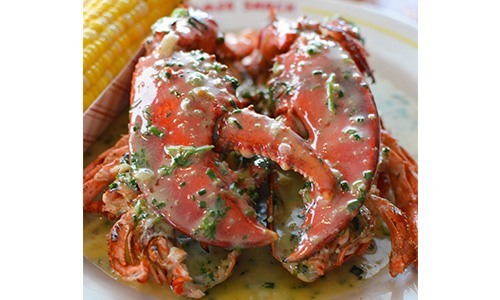 Dinner and breakfast are included in lodging package! The Boston Wine Festival returns to Boston Harbor Hotel this winter with a highly anticipated lineup of events to commemorate the festival’s 30th anniversary. 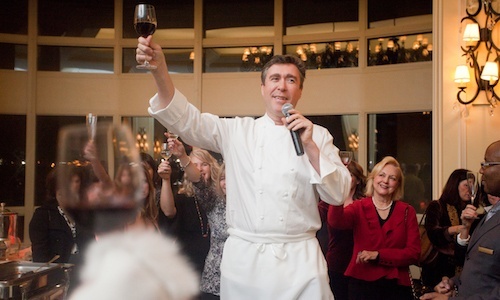 Founder of the festival, Chef Daniel Bruce, presents an all-star lineup of winemaker-hosted dinners, seminars, receptions, and brunches for this milestone anniversary. Briar Barn Inn is a distinctive farmhouse experience, where the pastoral beauty and serenity of old New England lives in harmony with the best the modern world has to offer. Set against the picturesque backdrop of historic Rowley, the inn offers 30 guest rooms for a relaxing retreat or romantic weekend getaway. A blend of refined and rustic charm reimagines the New England country inn with contemporary finishes. Enjoy a one-night stay with a special Briar Barn gift set! BKBX is a Boston-based adventure training center featuring a class-based studio, unprecedented fitness programming and technology, a state-of-the-art recovery center, extensive bouldering wall, and more. Train, connect, recover, and adventure at BKBX. #MakeAdventureYourSport. Win a personal adventure training consultation. 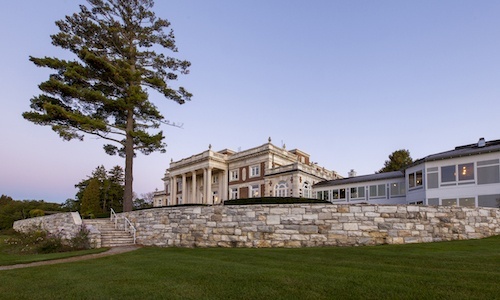 Spend the day at Canyon Ranch in Lenox! Your experience includes a full roster of complimentary fitness classes, wellness presentations, and activities, plus use of the spa facilities, a healthy gourmet lunch, and a spa service of your choice worth up to $160. 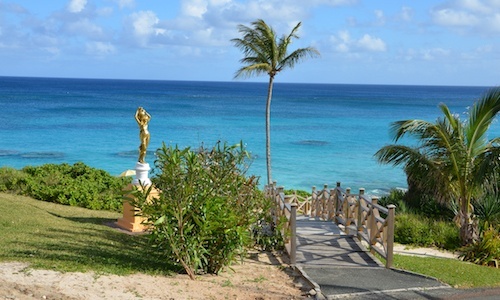 Enjoy uninterrupted views from a beachfront room overlooking the turquoise Atlantic Ocean, only a short walk to the pink sand beach for two full days and nights. Unwind in the 291-square-foot space and lie back in your select comfort bed dressed with premium bedding and cotton linen. The private bathroom has a shower/tub combination, as well as designer toiletries and a hair dryer. Complimentary wireless internet access keeps you connected, and premium TV channels are offered for your entertainment. A coffee/tea maker and refrigerator are provided. Each room has climate control, a ceiling fan, and a patio or balcony. 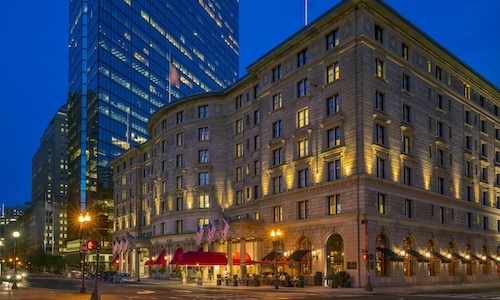 Enjoy a one-night stay for two at Fairmont Copley Plaza. Boston’s downtown luxury landmark hotel is home to one of the hottest drinking and dining destinations in the city, OAK Long Bar + Kitchen. 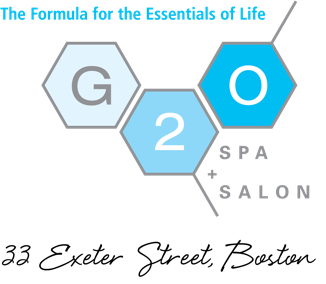 The team at G2O believes that self-care shouldn’t be a luxury, but a lifestyle, a holistic balance of beauty and wellness. 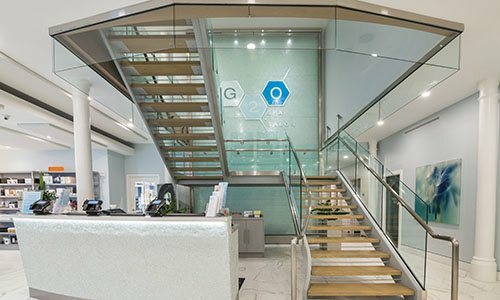 Experience the benefits of salt at the new 17,000 square-foot spa and salon oasis. Enjoy halotherapy in the custom-built salt cave, float your tension away in the salt therapy flotation pod, and enjoy a relaxing and remineralizing 60-minute Himalayan salt stone massage. 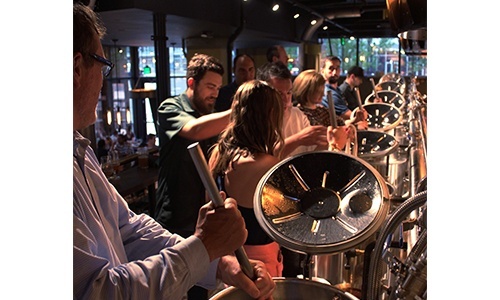 Visit Boston’s first and only custom craft community brewery and restaurant. 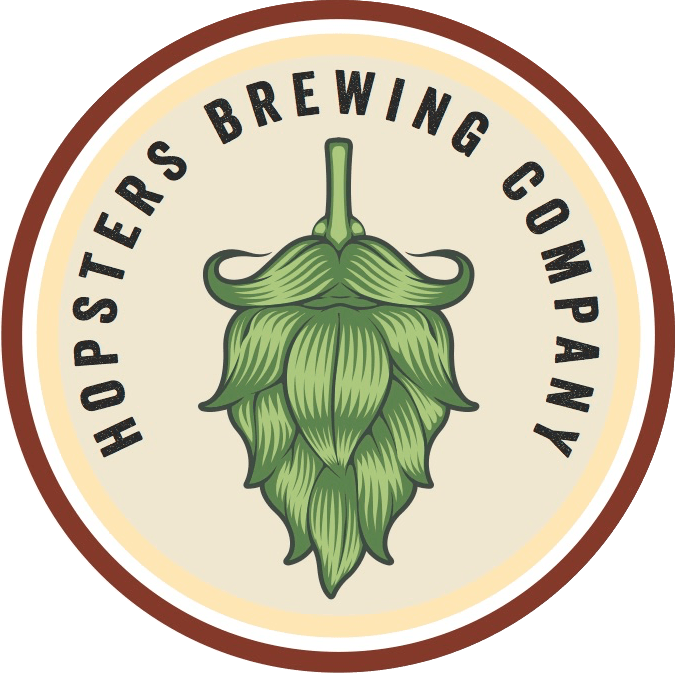 Gift recipients will have the chance to create three cases of their own custom craft brew alongside an experienced Hopsters brewer. No prior knowledge necessary; a brewing session is just as fun as it is educational. The City Grill is safe, easy to use, and has no open flames. It’s perfect for apartments and condominiums where gas and charcoal grills are restricted. 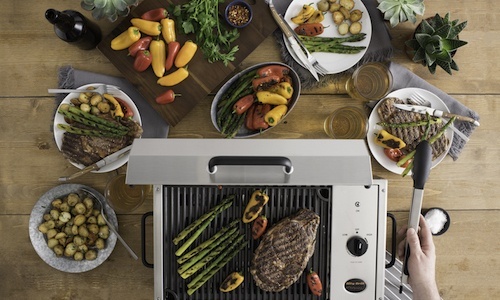 The portable design and ample cooking space make it easy to cook delicious meals from the comfort of your kitchen or while relaxing outside. 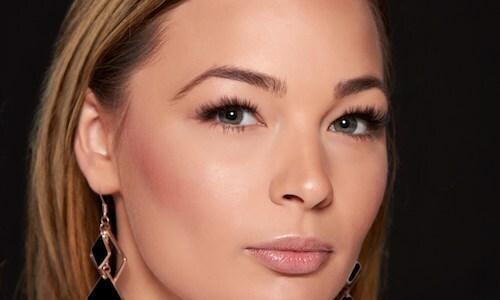 Win a $245 dramatic set of eyelash extensions gift card, which includes a complimentary consultation and adhesive testing, a lash application appointment, and a seven-day follow-up appointment. 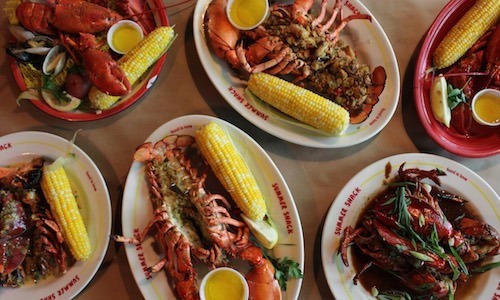 Enjoy a New England Feast for four delivered anywhere in the U.S. 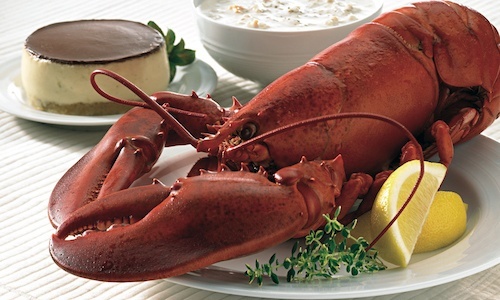 The gift certificate includes live lobsters, New England clam chowder, and a Boston cream pie. 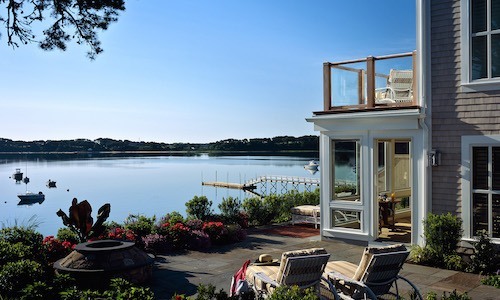 Take a vacation at America’s original wellness retreat and receive a $300 credit. 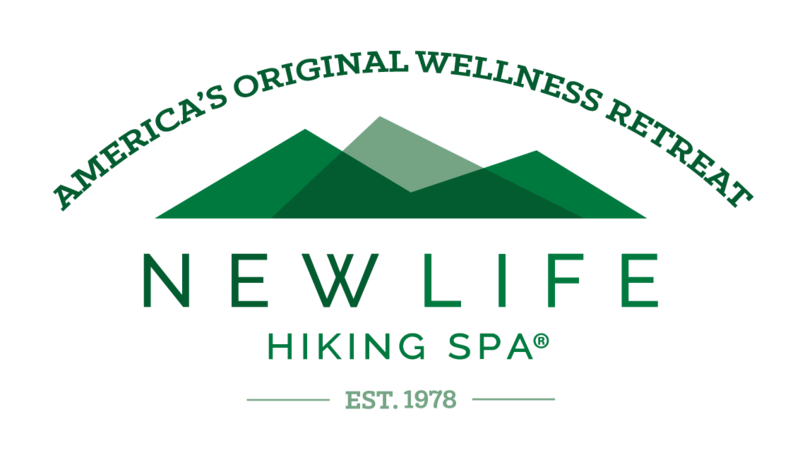 New Life Hiking Spa has been listed on numerous top retreat lists, including a number 1 ranking in Travel + Leisure and a top five mention in Health. 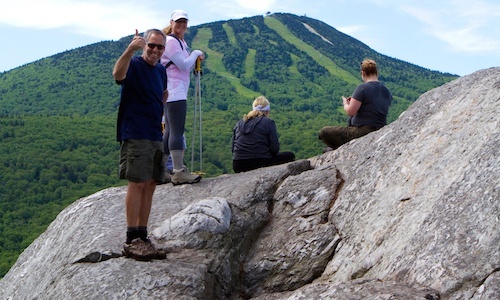 Wellness vacation packages include a room, three meals per day, guided hikes, yoga, fitness classes, and one massage for each three-night stay. 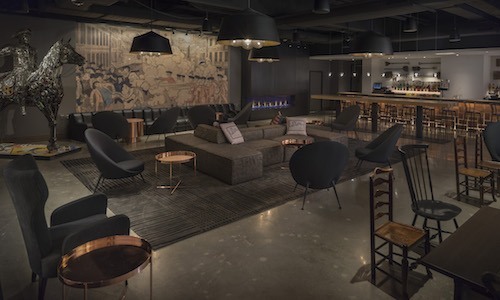 Revere Hotel Boston Common welcomes you and a guest for an overnight experience at the recently transformed property, inspired by the legendary Paul Revere. 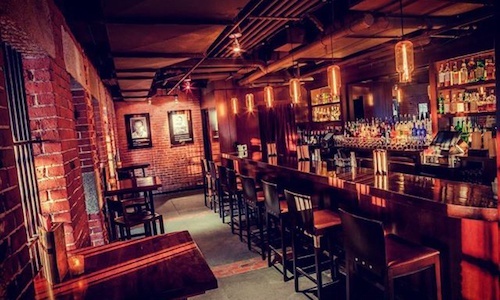 Enjoy dinner for two at Rebel’s Guild and overnight accommodations in the heart of Boston. 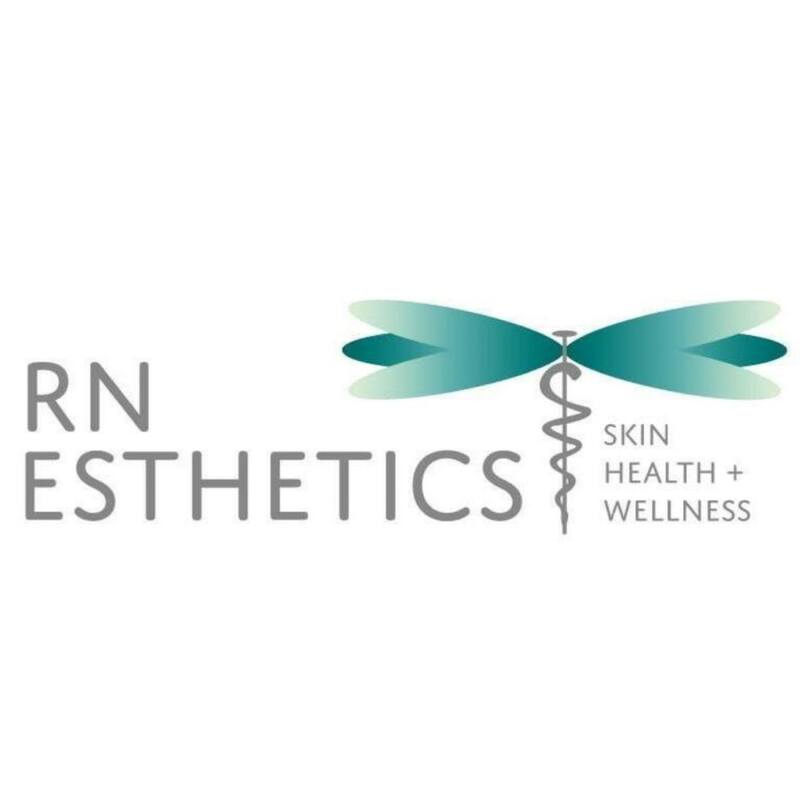 Your skin is your best accessory and the professional team at RN Esthetics will make it look fabulous. 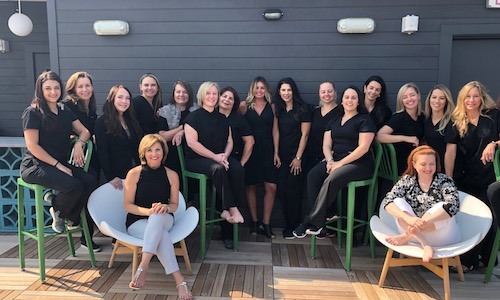 RN Esthetics was recognized by NS Magazine as the “Best of the NS Facial and Med Spa.” The team of NPs, RNs, and estheticians will help you glow this holiday season with a three-pack of hydrafacials or peels. 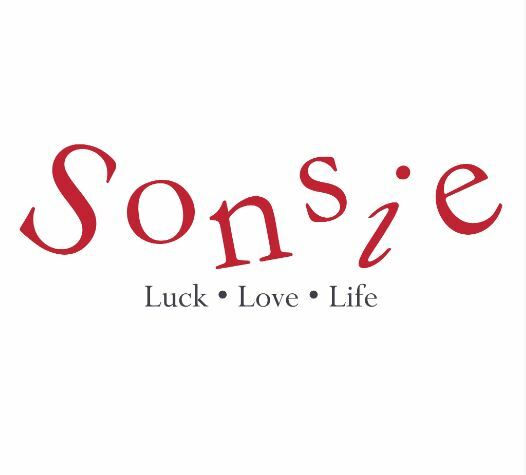 Winner will receive a personalized event experience for up to 35 guests in Sonsie’s private wine room. 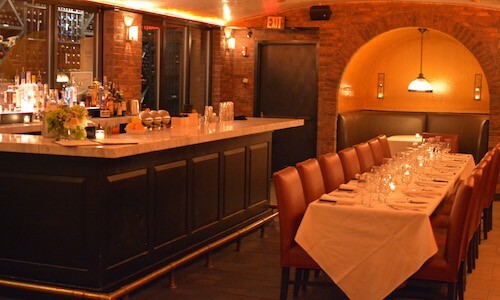 The party will include complimentary small bites, private space, and a personal bartender for your group. Tax, gratuity, and alcohol are not included. Guests must be 21 or older. Date is subject to availability. Book an event with Summer Shack Back Bay in January 2019 and receive a $200 credit toward your event appetizers! Tax, gratuity, and alcohol not included. Guests must be 21 or older. Date is subject to availability. 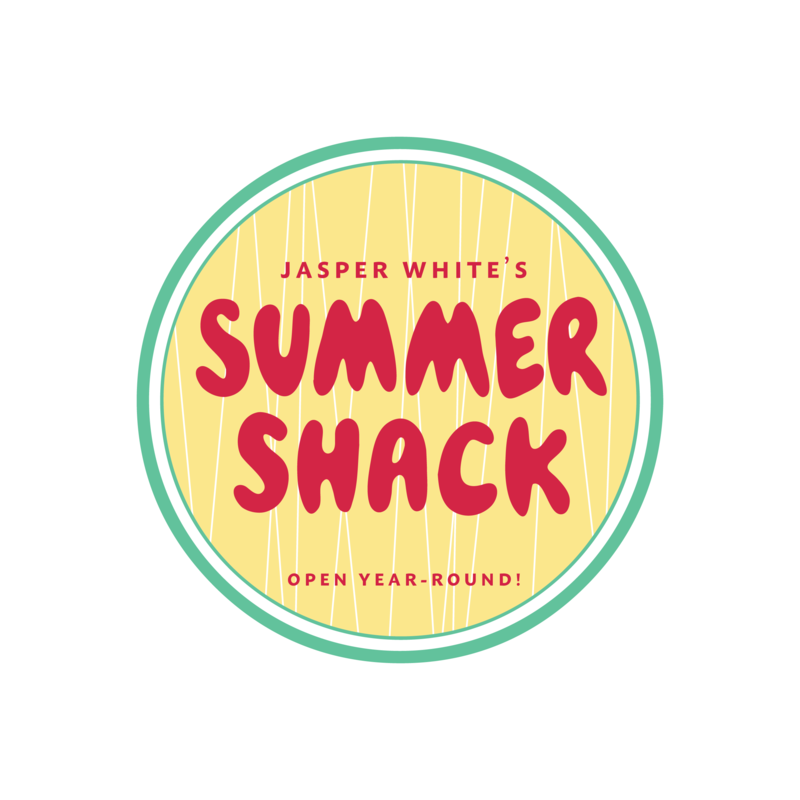 Book an event with Summer Shack Cambridge in January 2019 and receive a $200 credit toward your event appetizers! Tax, gratuity, and alcohol are not included. Guests must be 21 or older. Date is subject to availability. 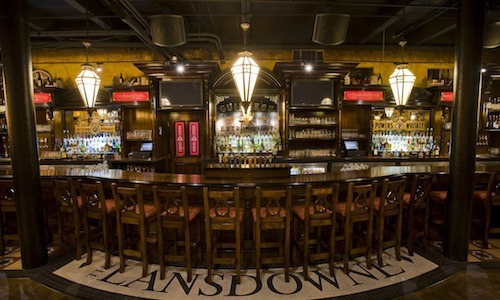 Enter to win a party for up to 20 guests at The Lansdowne Pub. The party will include light appetizers and reserved space. Entertainment options are available. Tax, gratuity, and alcohol are not included. 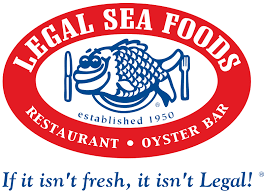 Guests must be 21 or older. Date is subject to availability. Join us at Twin River Casino Hotel! 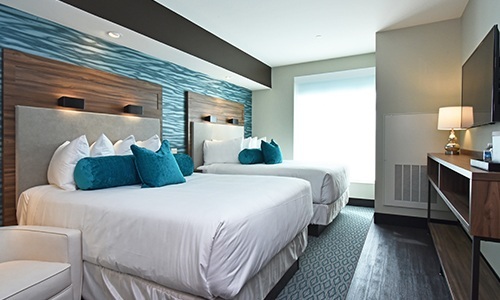 Enjoy a night out with a $100 gift card to Fred & Steve’s Steakhouse and a one-night stay at Twin River’s brand-new hotel! Visit twinriver.com to learn more on their new accommodations. Your two-night stay will include overnight accommodations for two, special welcome amenities, and breakfast for two each morning.